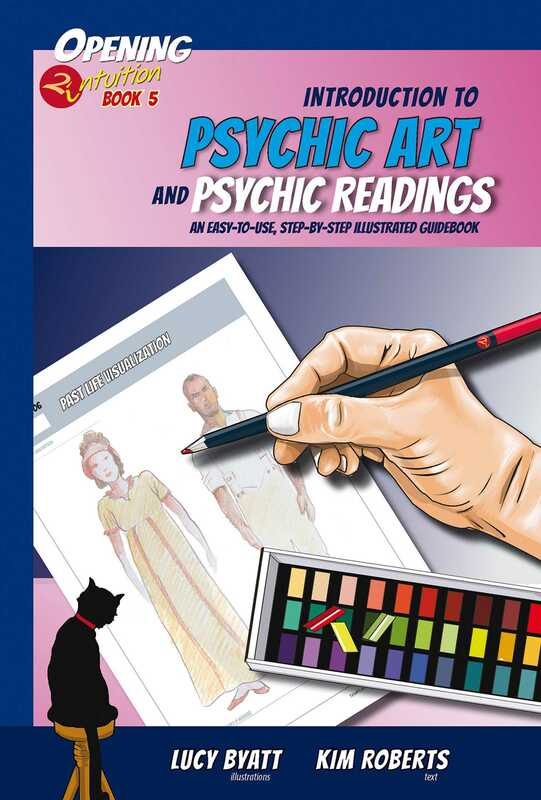 This book provides a simple introduction into the fascinating world of psychic art. Page by page, the reader will discover what psychic art means and how to do psychic readings. Psychic art provides a new way of approaching your intuitive skills and teaches you how to use color to create a psychic reading. You will learn how you can apply numerous colors to psychic art templates and interpret them. Color has its own unique language and each color has a different meaning. You will discover what happens when you start using color in psychic art and what certain colors reveal about a person and a situation. We will introduce you to a series of innovative psychic art templates that you can use easily to perform your own psychic art readings. You will be led on a fascinating journey into psychic art that will teach you everything that you need to know to do to a specialized reading. Our psychic art templates are designed to allow you to perform detailed psychic art readings that focus on relationships, work and life. This book also introduces to you The Rainbow Oracle Cards (978-1-84409-726-5). These are a special set of color oracle cards that can be used to provide psychic readings and, also combined with psychic art readings, to enhance the information being given by the reader.